The first-ever Angry Birds theme park has just opened in Doha Festival City, easily accessible from Lusail and Al Shamal roads. 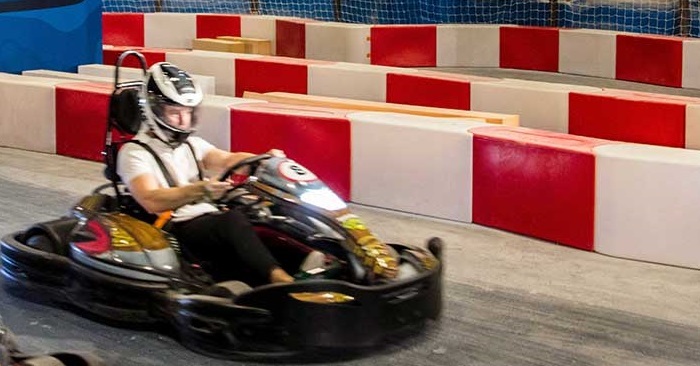 It has over 20 rides, food and beverage outlets, edutainment activities, and other retail shops. There will be plenty of things to do for the whole family. Fans of Red, Chuck, Bomb and the rest of the Angry Birds will enjoy this indoor and outdoor park. Visitors arriving in large groups can avail of the package rate. Events, such as birthdays, can also be held in this theme park. 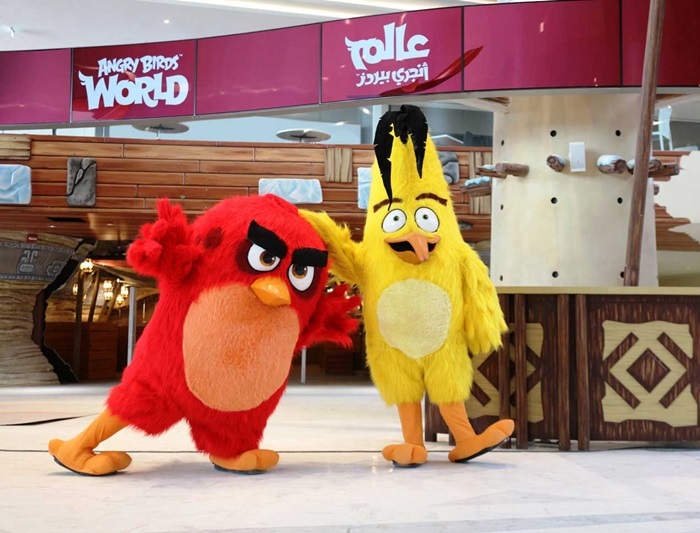 There’s one more reason to go to Doha Festival City, and it is to check out the Angry Birds World. This recreational area, covering more than 17,000 square meters, features more than 20 thrilling rides for both adults and children. Aside from the rides, there are edutainment activities for the children. They can also head over to the dining area to refuel, or check out some retail shops. There is a special rate for groups composed of more than 10. The rates can be arranged before visiting the park. Angry Birds World also has function rooms, also known as “birdday rooms,” for birthday parties. The birthday party package include games and activities for toddlers up to tweens. The theme park also accepts tours for corporate or school trips. Employees can bond over the park’s various rides. Meanwhile, students can learn a lot from the Big Tree. Enter your email address to get job updates in Qatar!